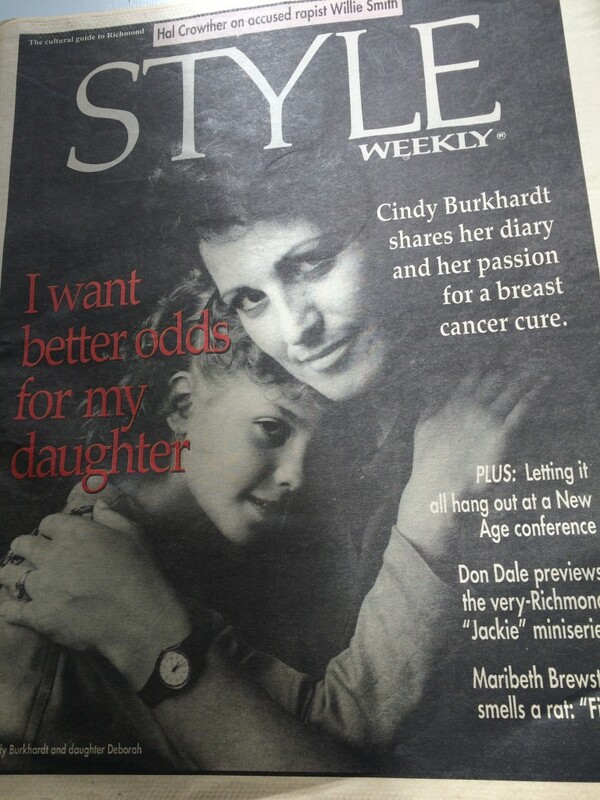 Oct 1991, Style Magazine covered my journal story. My 3 kids attended a Lobby Day when younger. VBCF empowered me in those first 5 years. 26 years post Stage 4, I thank all members who continue to empower others n the fight to eradicate this Cancer. Blessings to all who are battling now. 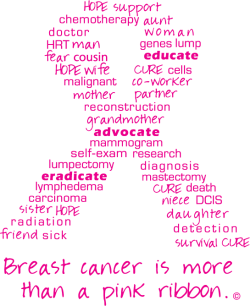 The Virginia Breast Cancer Foundation is a non-profit organization committed to the eradication of breast cancer through education and advocacy.